Google Drive is an excellent online solution for office work. 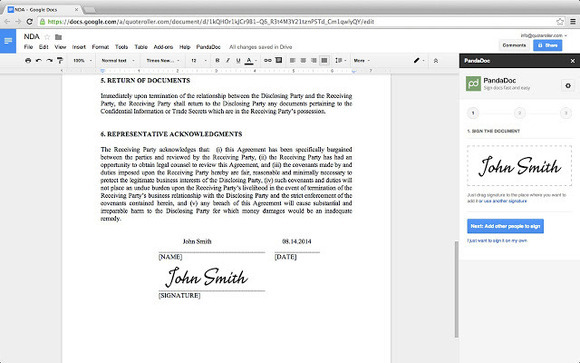 You can edit different kinds of documents, share them with your friends and make changes simultaneously. If you want to optimize your Google Drive experience you may try the add-ons we present you. Uberconference allows you to invite all the participants of a document to a conference call. Mapping Sheets shows you based-location data to create a customized Google Map. 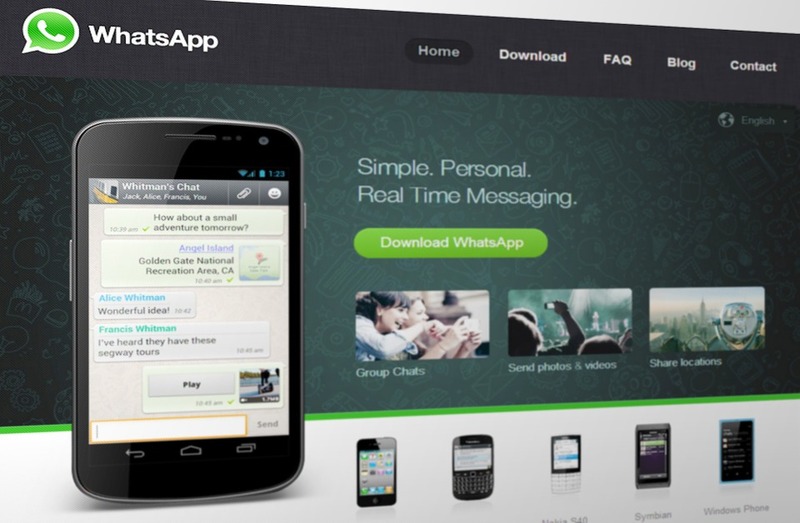 WhatsApp Messenger is one of the most popular apps for chat in mobile phones. The app has been bought by Facebook and it has more than 800.000.000 users around the world. The regular updates help to improve the service. Recently the function of Internet calls has been introduced for WhatsApp users, along with the web version of the app. If you want to customize your WhatsApp Messenger, then you can choose between hundreds of wallpapers that you can download from Internet. Star Wars fans are impatient about the new movie Star Wars Episode VII: The Force Awakens. In Lytum we are always looking for the best resources on the web, and we recommend you ten of the best videogames and mobile apps based on the Star Wars franchise. From the official Star Wars app for Android and iOS that lets you customize your photos to create a Jedi or Sith wallpaper, to videogames such as Star Wars: Knights of the Old Republic that can be bought for your phone for only 10 dollars. 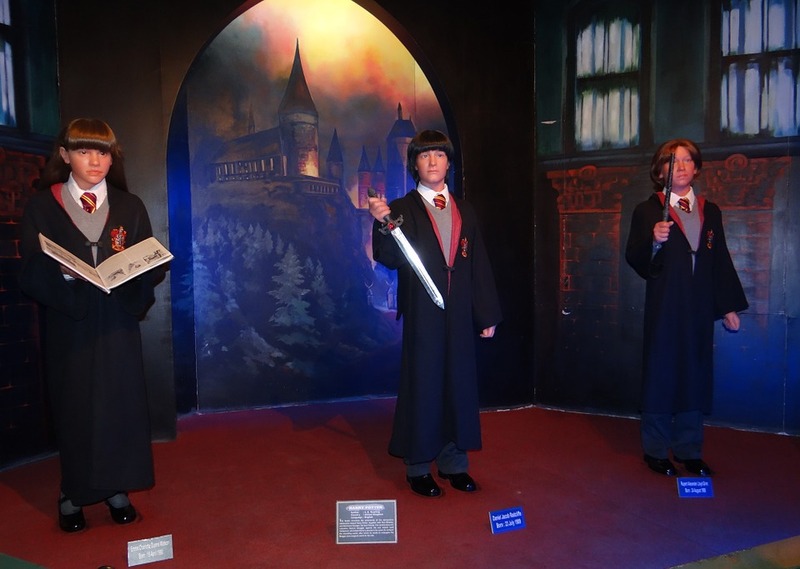 Ron Weasley is the first true friend that Harry Potter made. He is the son of a humble magician family and is very ashamed of not having money. However, he is an honest friend and very useful in times of need. Ron Weasley is present in all the books and movies of the franchise and he has some of the most hilarious quotes.